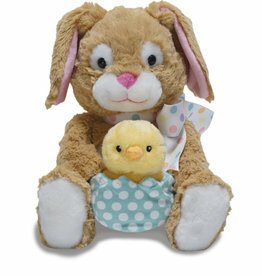 Brighten your little one's Easter morning with this dancing bunny and chick! 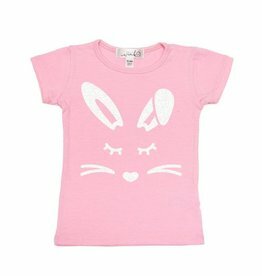 Celebrate Easter with this sweet Bunny Face tee! 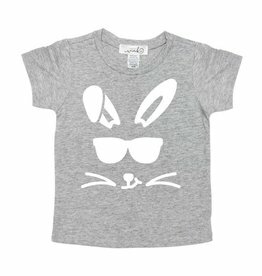 A fun Easter tee for your cool little dude! 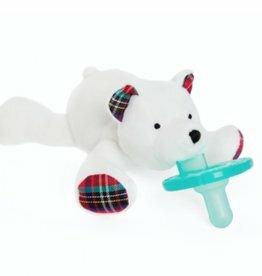 Finished with plaid-print paws and ears, the playful winter-white companion was created especially for the holiday season. 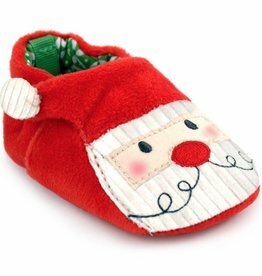 Go into the holidays with this Santa slipper from Baby Deer! 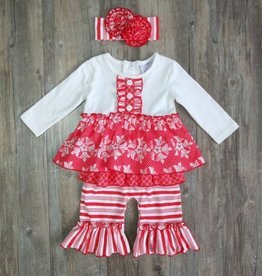 A gorgeous holiday party dress! 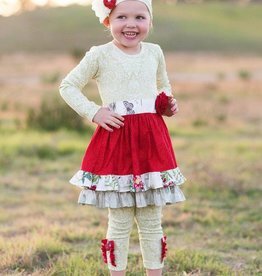 This sweet knit longall makes a gorgeous holiday outfit, and is perfect for family photos! 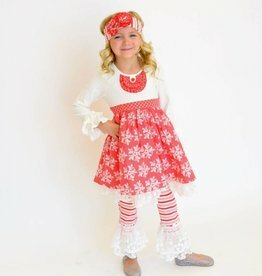 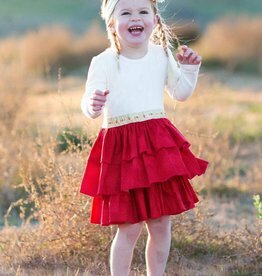 The perfect holiday dress for the little girl who loves ruffles and bows! 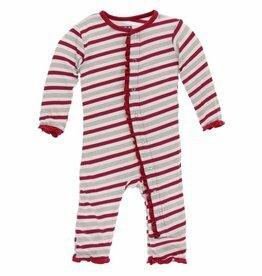 Snap your little peanut into the snuggly cuddly goodness of our adorable Coverall. 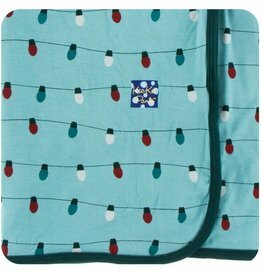 Wrap your little lamb in the sweet softness of our swaddling blanket after a bath or at bedtime. 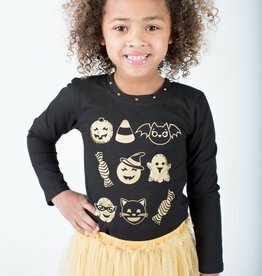 Sparkle and shine this Halloween in Haven Girl's classic long sleeve tee! 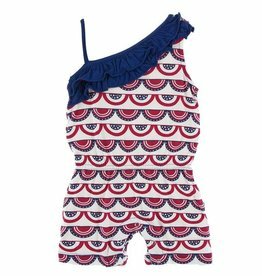 What could be cuter than a day at the beach in this sweet Ruffle Romper? 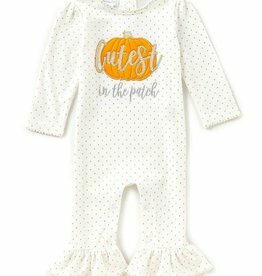 Add a little sparkle to your pumpkin patch photos with this sweet romper from Mud Pie! 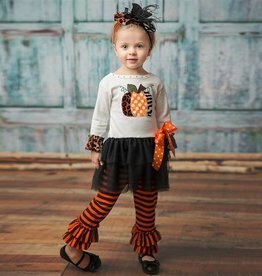 Your little one will be pumpkin patch ready in this Halloween Tunic Set from Haute Baby. 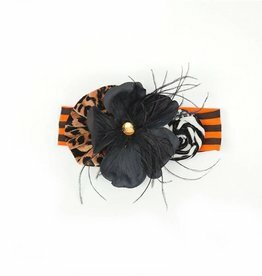 Your little one will be pumpkin patch ready in this matching headband from Haute Baby. 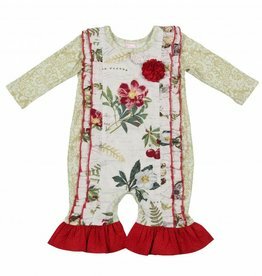 Your little one will be pumpkin patch ready in this one piece footie from Haute Baby. 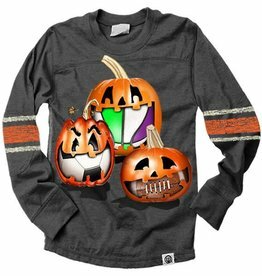 A Halloween favorite for the little guy who loves sports! 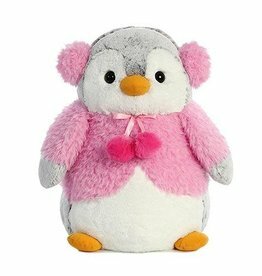 Get ready for the cold with this adorable Pom Pom Penguin Arctic! 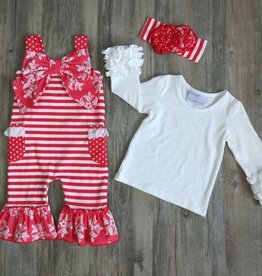 Your little night owl will be sailing off to lullaby land in our ultra soft Long Sleeve Pajama Set.